Our lads on the attack. 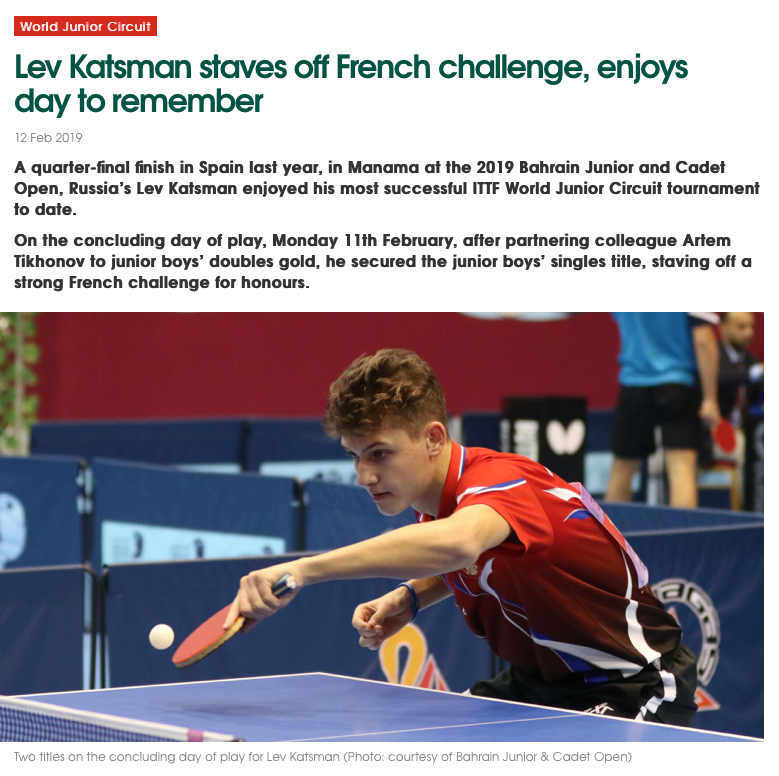 National championships took places in several countries in May, resulting in our lads mounting the winners’ podiums quite a few times, which we definitely want to celebrate with you in our mag. 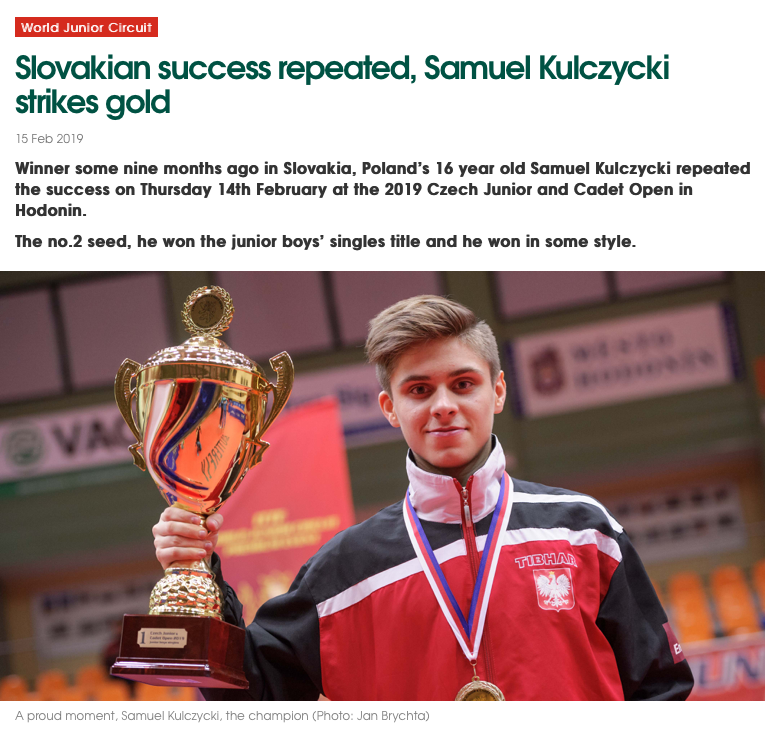 We are proud of our lads! However, that’s not the end to our lads’ success story. It continues below. Take a look! 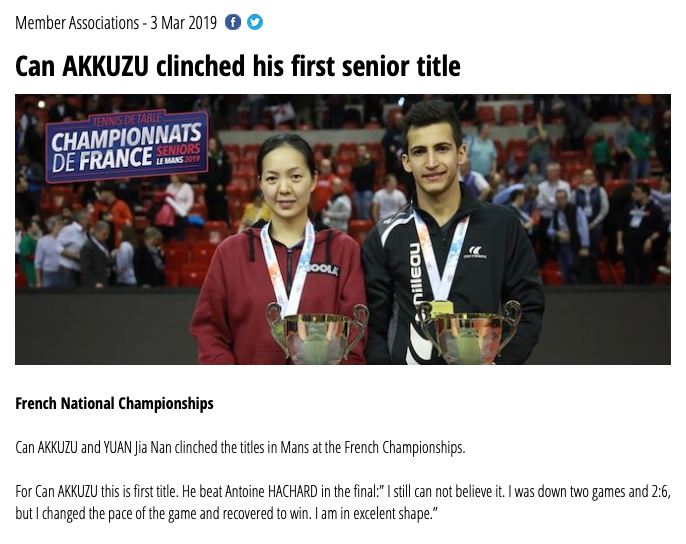 Can Akkuzu won the title in France for the first time in his career and showed great fighting spirit: initially, in the Le Mans final he was lagging behind Antoine Hachard by 0:2 sets and 2:6, but succeeded in closing the gap and winning. 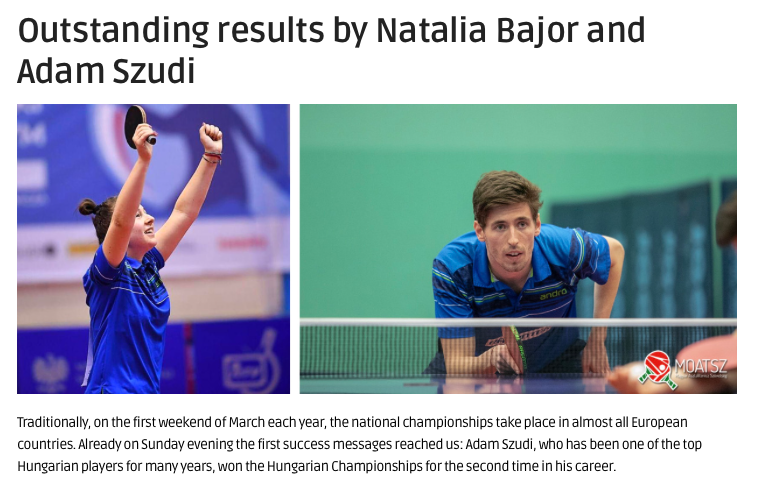 Adam Szudi came first in the Hungarian Championships. Bence took bronze. Yes you can – Adam and Bence!